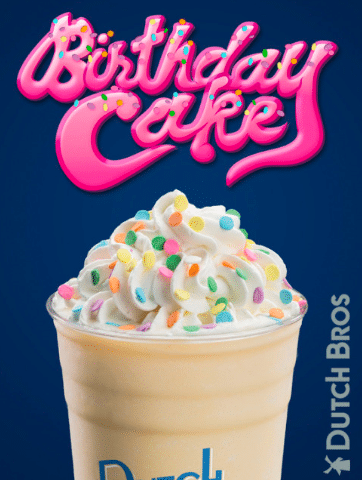 Dutch Bros® secret menu is full of goodies. Yes, you read that right. 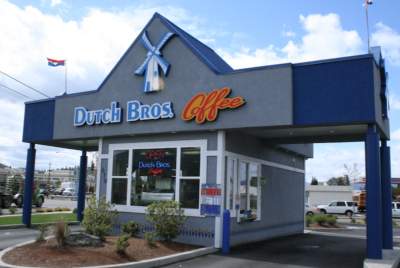 Probably the best tasting coffee drinks on the planet and the coolest drive-thru on the planet has a hidden menu. 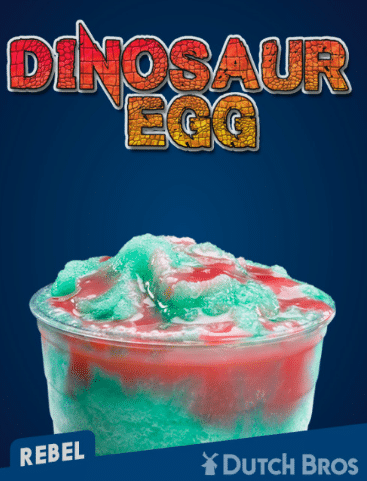 It might even be better than the Starbucks secret menu but you will have to be the judge of that. Thought you tried it all? 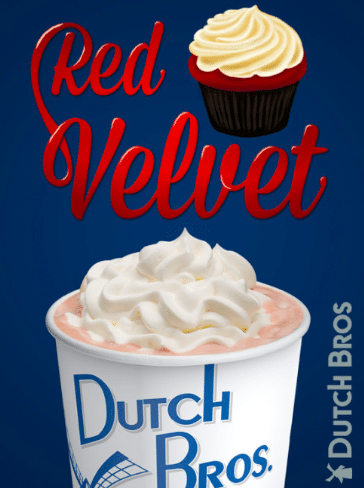 I’m sure a few of these will get you running to your nearest Dutch Bros. Enjoy! This incredible delicious drink is made up of white chocolate and vanilla breve. It’s definitely on the sweeter side, but packs a punch. This tropical inspired drink features banana and coconut mocha (the one used in the Cocomo). I’m a huge fan of chocolate and bananas, and the coconut really kicks it up a notch. One of my favorites on the Dutch Bros secret menu Rasta man! 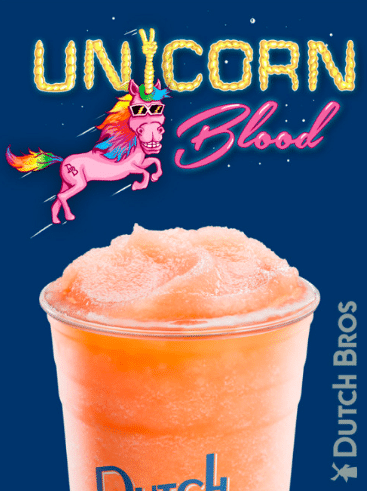 I’ve always been a fan of these green superheroes, but Dutch Bros has served them right on this drink. Enjoy caramel and creme de mint mocha (mint chocolate) in this dreamy drink. Cowabunga! Ever been kicked in the face by a dose of caffeine? This drink is a spin on the classic Kicker. If you’re a fan of the Kicker, you’ll love this White Russian infused with White Chocolate. Mix it up with a little smoothness and sweetness from the James Dean iced drink. It features: strawberry, peach, coconut, and rebel energy drink. It’s a great way to get that extra dose of energy. 10. Wallabe is a frozen coffee with chocolate, caramel, and chocolate mac. 11. White coffee s’more includes rich dark chocolate, white chocolate, brown sugar, cinnamon, chocolate macadamia. Like camping in your mouth! 12. The Stop Light is a cold drink with bursts of fruity flavors (pomegranate, kiwi and passion fruit.